Our Ophthalmologist, Doctor Keith Montgomery, DACVO, is offering free eye exams to Service Dogs in the month of May at Southern New Hampshire Veterinary Referral in Manchester and at Veterinary Critical Care and Referral of Newington as part of the ACVO National Service Animal Eye Exam event! Computed Tomography (CT) Has Arrived At Southern NH Veterinary Referral Hospital! 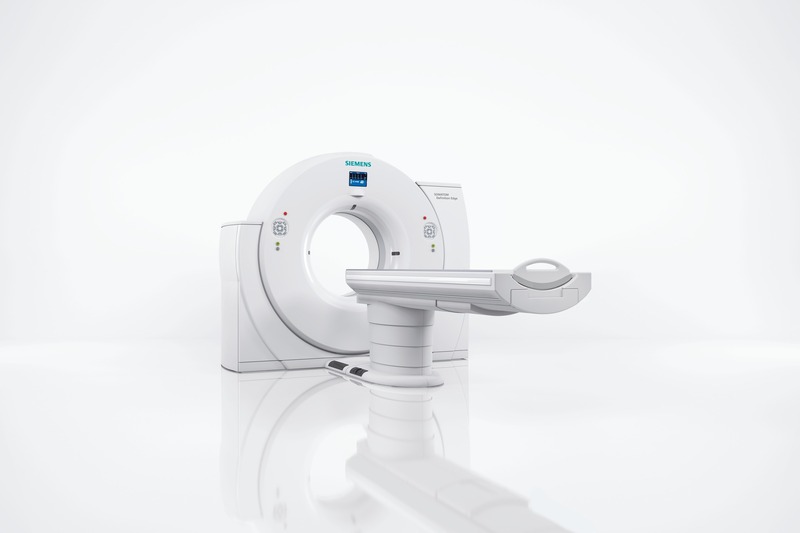 We’re pleased to announce we’ve expanded our diagnostic imaging capabilities with the recent installation of the new Siemens SOMATOM® Scope CT scanner. CT appointments begin April 4, 2016 and we're booking now. Please speak with your veterinarian for a referral if you feel that your pet would benefit from these advanced screenings. 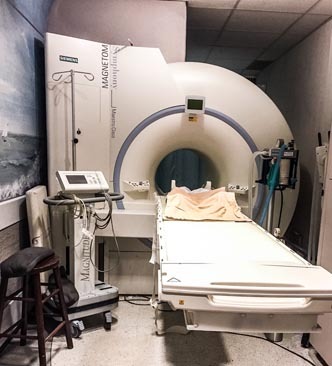 Better serving our clients and patients with affordable, all-inclusive, one-price MRIs.